How do you know what your spiritual gift is? Do you get more than one spiritual gift? How do you receive spiritual gifts? Have any of the gifts “ceased” to exist? When do you receive spiritual gifts? Can you lose spiritual gifts? 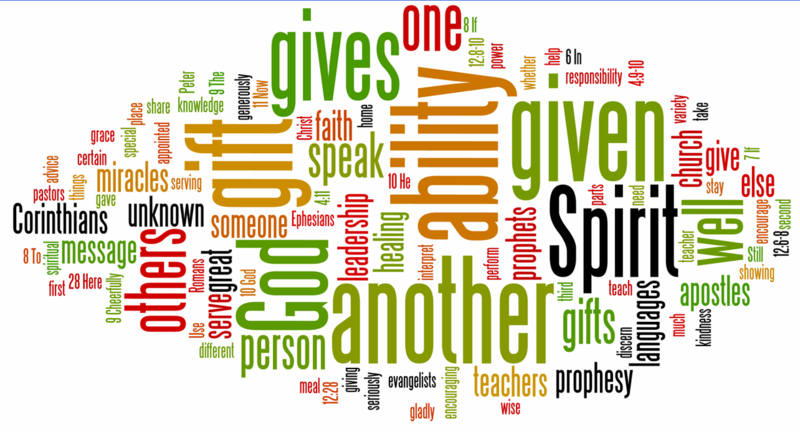 What is the difference between spiritual gifts, natural abilities and talents? Do spiritual gifts change over time or stay the same?